Mastering your profession isn't just about theory, it's also about gaining practical experience. 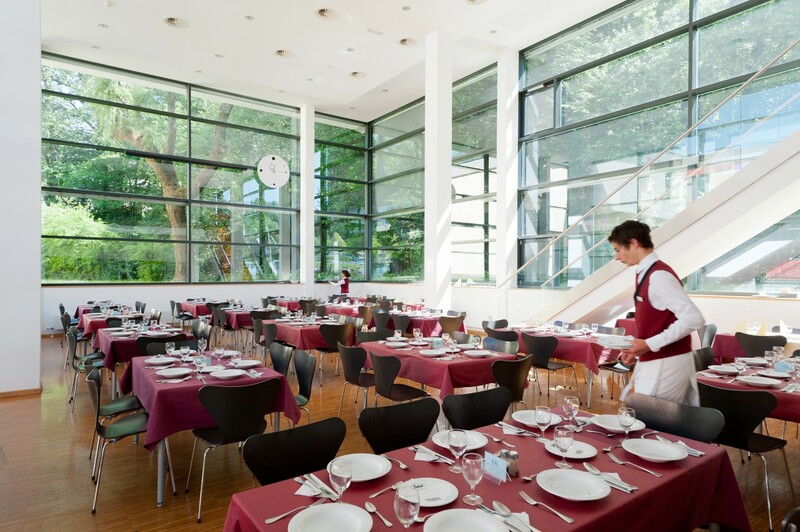 For many years, Kavalierhaus Klessheim has played a vital role in the education of students from the tourism schools in Klessheim. Klessheim is an address recognized Europe-wide for its training programs aimed at tourism professionals. From the very outset, students there aren't only exposed to theory, but also to hands-on learning. This is the only way to guarantee that they can step right into a professional career after graduation. 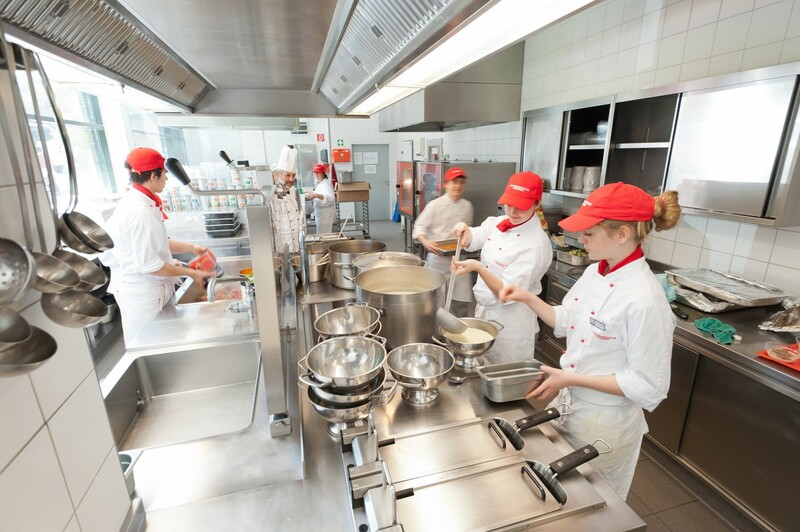 Under the watchful eye of the professionals, students gather their first practical experience in the service and catering sectors. 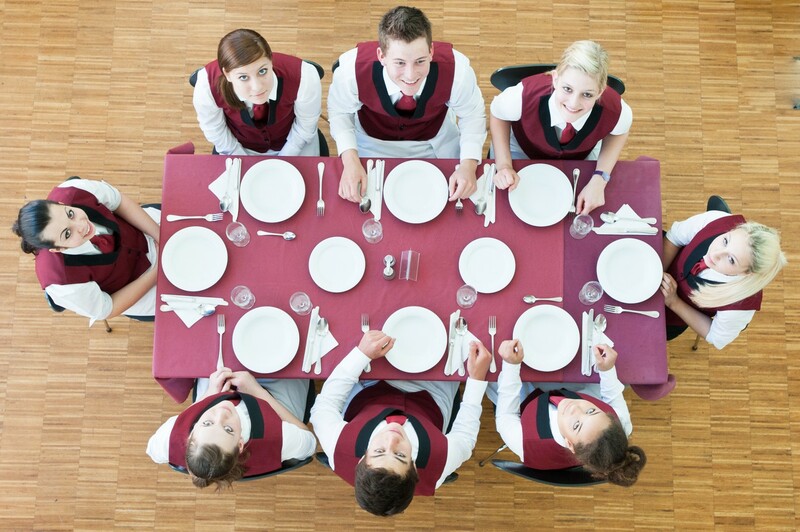 And this is something that guests of Kavalierhaus Klessheim benefit from as well: with always-obliging service provided by a motivated team of experienced practitioners and enthusiastic professionals-of-tomorrow, all going about their work with complete dedication and love for detail. From beginning to end of their practical experience, the Kavalierhaus Team familiarizes the aspiring tourism professionals with the most important aspects of their later career. In addition to such classic requirements as flexibility, durability and reliability, this also includes some important soft-skills: including the ability of each individual to mesh with a team, as well as high expectations when it comes to quality - both from themselves and their colleagues. Within the team, the tourism students learn appropriate ways to interact with one another and the true meaning of team spirit. After all, you can never make it all the way to the top on your own. The entire Kavalierhaus team sees it as part of their mission to bring out, and develop the individual strengths of their students. In a practical setting, the ability to think and act independently is highly valued. One goal of this training program is to build a bridge between a person's individual creativity and the quality expectations of the establishment in question. Thanks to the interaction with experienced practitioners and the theory learned in the classrooms of the tourism school, young tourism professionals bring a solid foundation to their new careers. Service provided to the guest is, of course, a top priority. Other absolute "musts" include: ambition, enthusiasm and boundless love for detail.